It’s easy, just bring your device to our store! Getting your device repaired is easy. Tell us what problem you are having with your device. We’ll provide you with a free estimate to repair it. Simply visit our store, open 7 days a week. Relax while our expert technicians will fix your device! Are you having screen problems? Keyword or buttons not working? Computer or phone not charging or not holding a charge? From laptops and desktop computers to iPhones and Galaxy devices – our technicians will diagnose and fix any problem you are experiencing. Simply visit our store, conveniently open 7 days a week, and we will take care of the rest. We provide service to people living in a variety of areas Horry County including North Myrtle Beach, Myrtle Beach, Conway, Little River, Carolina Forest and other surrounding areas. Visit us and we will take care of everything! Laptops, desktops, mobile phones, tablets, even your internet connection. 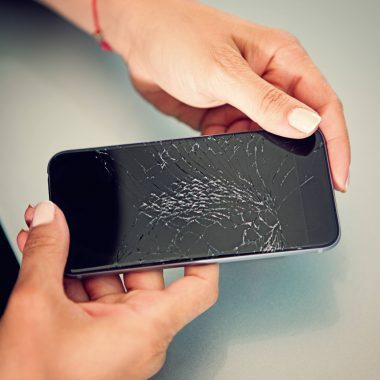 Whether it’s battery replacements, screen repair, or water damage – Wise Device techs fix it all. Just give us a call! Our team is available 7 days a week. Call us today at 843-455-3239.